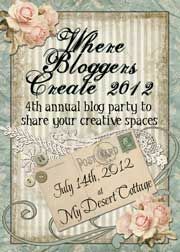 I am so proud to be a new designer there and to work with very talented ladies. 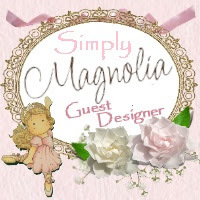 You can visit my new design teammates, I have listed them on the side of my blog. To enter the Challenge over at a Die for a Sketch Challenge Blog just go HERE and follow the directions. Follow their monthly sketch and use 1 die on your creation. 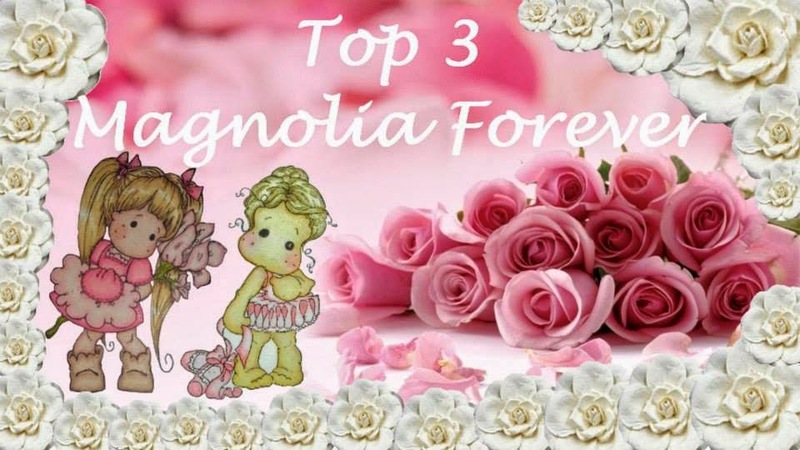 Our wonderful sponsor this month is Bugaboo Digi Stamps They will be giving the winner of this challenge 7 fabulous digi stamps!! I colored Tilda with Distressed Inks and used Fancy Pants Design papers "Christmas Magic"
My friend gave me a mesh ribbon so I put a die cut from Fancy Pants on it, so cute. Thank you so much for stopping by today! 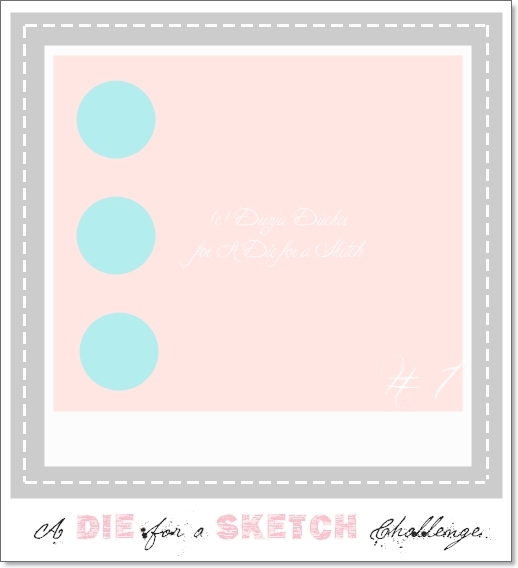 I hope you go to a Die for a Sketch Challenge Blog and enter to win those 7 digi stamps from Bugaboo Stamps!! Hello Kelly, Congrats on your new Dt position! 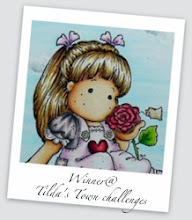 I love your card, those little tags are very cute, and tilda is wonderfully colored. the sentiment on the mesh ribbon is a very lovely detail, Awesome card. Hugs. Hey Miss Priss! A big congratulations to you and you got everything done!! I am so impressed. Marvelous job with this sketch - your card is wonderful Kelly! I do love the three little tags going down the left side and little red and white bows. What a cute Tilda. What a wonderful card - I wish all the best for you sweet lady! Awe!! 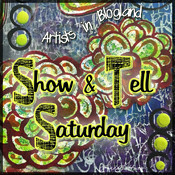 Kelly, I knew you would rock this challenge blog, what a beautiful card you've created for you Debut post. I love your papers, colouring and those sweet Tags finish it off beautifully. Congratulation once again. Congratulations on your DT position, Kelly! Your card is adorable. I love your cute image and those sweet little tags! Welcome to the team Kelly and I hope you like it here as much as I do! Your card is gorgeous! Fab colouring and I love this image... those little tights are so cute! I also really like how you've used those tags... very creative. Woohooo Kelly, i am so glad you joined the team :) Welcome again. Your card is marvelous, love the cute image and your wonderful Die's. The little Tags are gorgeous too, brilliant work. congrats on your new DT. Your card is lovely. I love the tags down the side and that die cut is beautiful. super coloring too. WOWzers Kelly! You've created one very delightful and beautiful card! Congrats to you on the new DT position! Love your card....very creative design work! I love the sweet tags, the lovely die cut behind Tilda and the "WISH" sentiment! Superb coloring of Tilda and her puppy! A super cute card, Kelly! OMGoodness, Kelly, you nailed this sketch and wonderful creativity with it. Love your card and CONGRATS are in order, my dear. I will be watching these challenges. I love your inspiration so much. Congratulation Kelly ! Your card so gorgeous, I love the mini tag here. Great job ! Hi Kelly, Your card is so gorgeous. Love it. I love Tilda so much. She looks so fabulous. The details are amazing. Oh Kelly she is adorable and your card is stunning. Congrats on the DT. Awesome...I love the little tags along the edge!!! Congratulations Kelly with your new job. And you made a spectacular intrance. I love your card in every way. The colors and coloring are beautiful. The little tags are awesome. In one word you card is fabulous. Congrats on the DT position, Kelly. What a gorgeous card. Love this Tilda image so beautifully coloured. I still haven't play with mine yet Love that exquisite doilie diecut.